A new study from the Boston Medical Center suggests that the best way to create better outcomes for the most vulnerable patients may be to ensure their housing situation is stable and safe. Principal investigator Dr. Megan Sandel says unstable housing can be connected to a wide variety of health issues, including increased risk of asthma, depression, and all-cause mortality. She says hospitals can help reduce this risk by investing money into affordable housing initiatives and building healthier communities. "When we think about 'return on investment' for projects like these, we have to go beyond portfolio profits or health care costs saved," Sandel said. "Most importantly, we are building healthy communities, where families can thrive financially and physically." Sandel’s research shows that health problems related to housing instability are a major drain on the U.S. health care system. A recent report found that nearly 20 percent of renters were not able to pay their full rent at least once in the past three months. Unfortunately, families who spend up to 70 percent of their income on rents and utility costs have much less money to spend on health and wellness. As a result, they can often develop serious conditions that are expensive to treat. “The top 5% of hospital users–overwhelmingly poor and housing insecure–are estimated to consume 50% of health care costs. Patients living in poverty in the United States are often the most expensive to treat, in part because of their lack of a stable home,” Sandel said. Sandel gives two possible solutions to the current problem: first, she says that hospitals and health care systems could invest a percentage of their capital towards affordable housing initiatives to help communities thrive. She points out that accomplishing this will require hospitals to prioritize people over profits, a goal that may be more ambitious than previously thought. 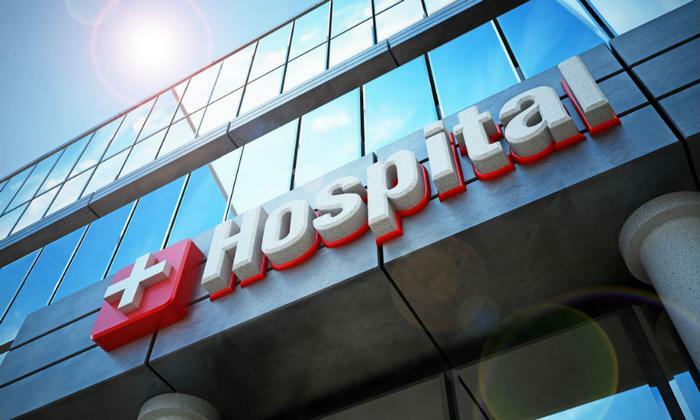 A recent study found that some hospitals have engaged in rampant price gouging across the U.S. The second solution she suggests involves having hospitals work collaboratively with wraparound services that focus on wellness initiatives, medical care, and social services. Previous research has shown that these kinds of services, which provide stable housing and case management, have led to shorter hospital stays and fewer emergency department visits among homeless people.